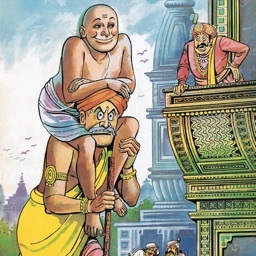 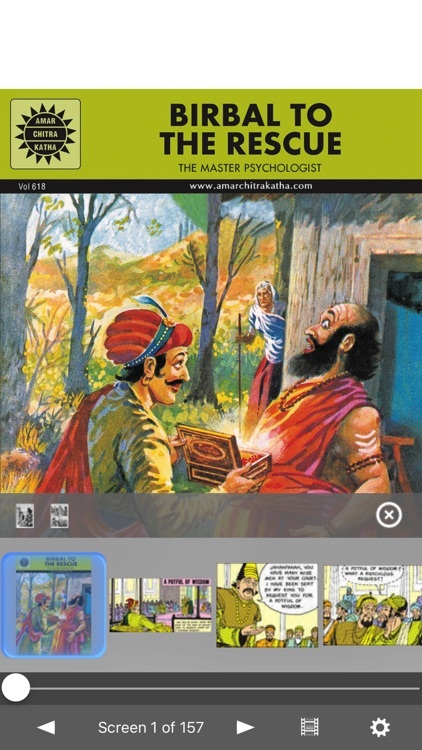 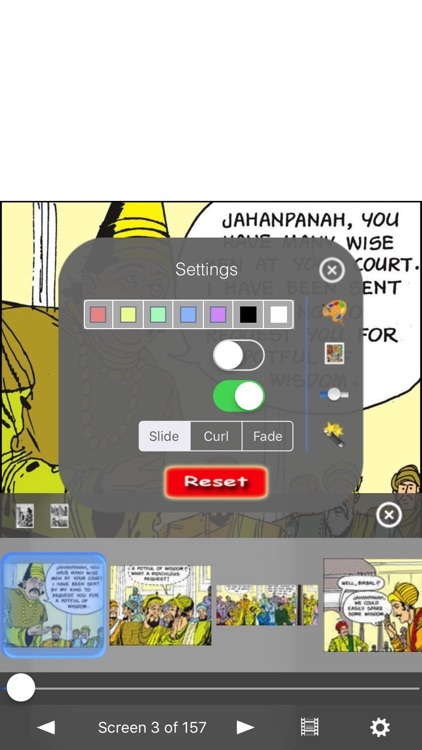 Birbal To The Rescue - Amar Chitra Katha by iRemedi Corp. 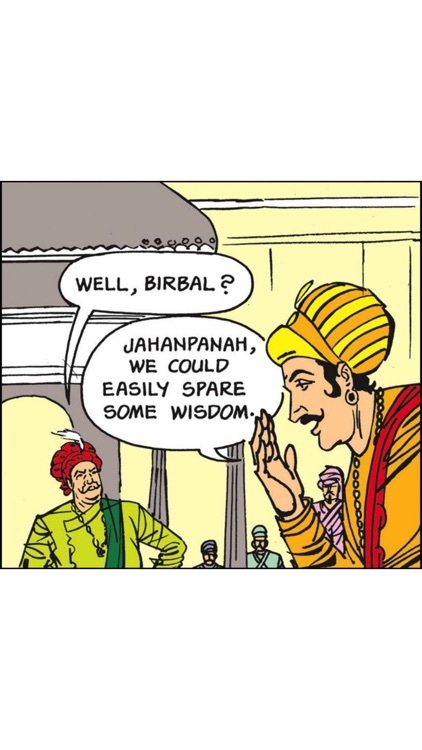 The wit and wisdom of Birbal had endeared him not only to Akbar, but also to a vast majority of the subjects of the Mughal Empire. 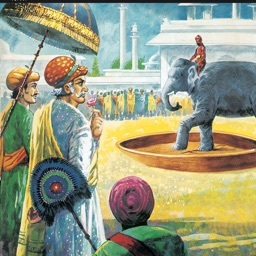 He had the rare distinction of achieving immense popularity during his lifetime, next only to that of Akbar. 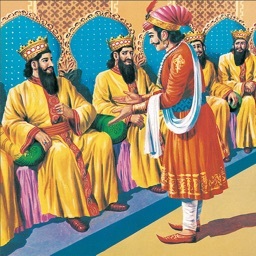 His sharp intellect saw him rise to a prominent position as a minister in the court of Akbar. 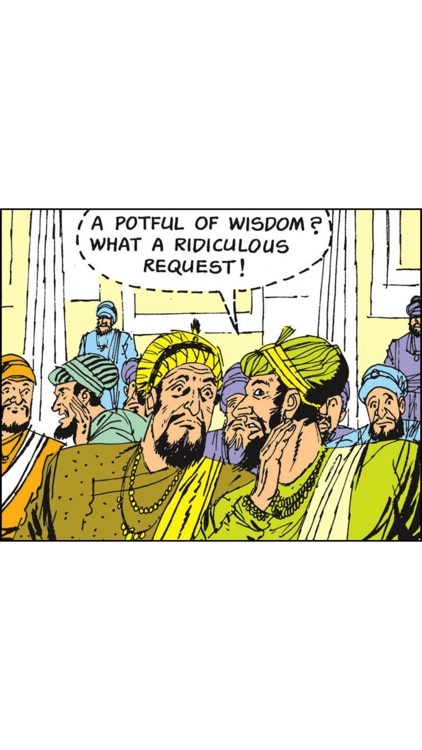 His phenomenal success made many courtiers jealous and, if popular accounts are to be believed, they were forever plotting against him. 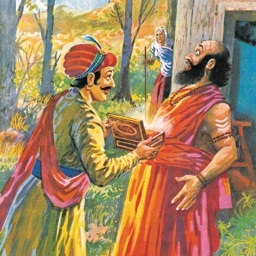 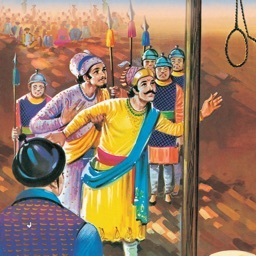 This Amar Chitra Katha narrates some incidents of Birbal's quick mindedness and sense of justice. 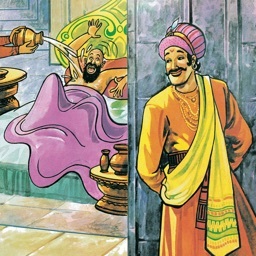 In these stories, Birbal manages to procure a pot of wisdom for the king of Ceylon, brings justice to poor widows, helps the court artist regain his confidence and reputation and displays charming lessons in tact and diplomacy.